I have a love-hate relationship with all things churchy—especially Wednesday night prayer meetings. My first memory of prayer meeting involved a dimly lit church, really old people (at the tender age of seven, everyone over 15 looked REALLY old), off-key hymns (evidently the organist didn’t attend prayer meeting), intoned prayers and practically jumping out of my skin when a church member belted out a hearty, “Praise Jesus!” in the midst of someone else’s prayer. My curiosity assuaged, I stayed home from prayer meeting for the next ten years. Until I worked at a summer camp. On Wednesday nights the staff gathered on the floor of the headquarters building and sat around candles set out in the shape of a cross. The song leaders lead out in quiet praise and worship songs. In between songs, we shared our burdens and trails from the week (being with campers 24/7 produces burdens and trails—especially for counselors and staff who had hadn’t finished growing up themselves). We always ended with groups of us praying for each other. I learned to take Kleenex with me, because invariably I’d end up in tears—tears of joy, of released emotion, of hope and purpose. I left that sacred spot rejuvenated and ready to face seven more days of non-stop work and challenges. My community had prayed with me and over me and we had entreated the God of the universe to help us make a difference. In the intervening thirty-odd years, I have never found the same community and purpose in a prayer meeting. All too often, the leader wants to study his pet subject in greater depth, or extend the sermon by discussing it during prayer meeting. But me? I long for the community and continuity of those hushed Wednesday nights with 60 staff members jammed into a space meant for 35 people. As much as I’d rather quit Wednesday Night Prayer meeting altogether, I know, deep down, that meeting with other believers can play an important role in my life. I’ve found the perfect solution to the Wednesday Night Prayer Meeting Blues. It all started when a new friend handed me book as she drove off, calling out that I should read it, because it could change my life. I felt a little skeptical. How could a book, any book other than the Bible, change my life? Not two hours later, someone doing a training for the teachers at my school held up the same exact book and suggested that we all read it in order to better minister to our students. As I turn the last pages of her gift, The Hidden Half of the Gospel: How His Suffering can Heal Yours, I understand exactly what those two women meant. If the leader used THIS book at Wednesday night prayer meetings, I would count down the days between Wednesdays. Even if you love your midweek service and wouldn’t want to change it up at all, you should read this book—it’s NOT a book about prayer meeting, by the way—it’s about a message we all need to hear. Jesus didn’t just die for our sins. He died for our suffering. All of us have hidden pain as a result of the insidious lies that the devil starts whispering in our ears from a very young age. 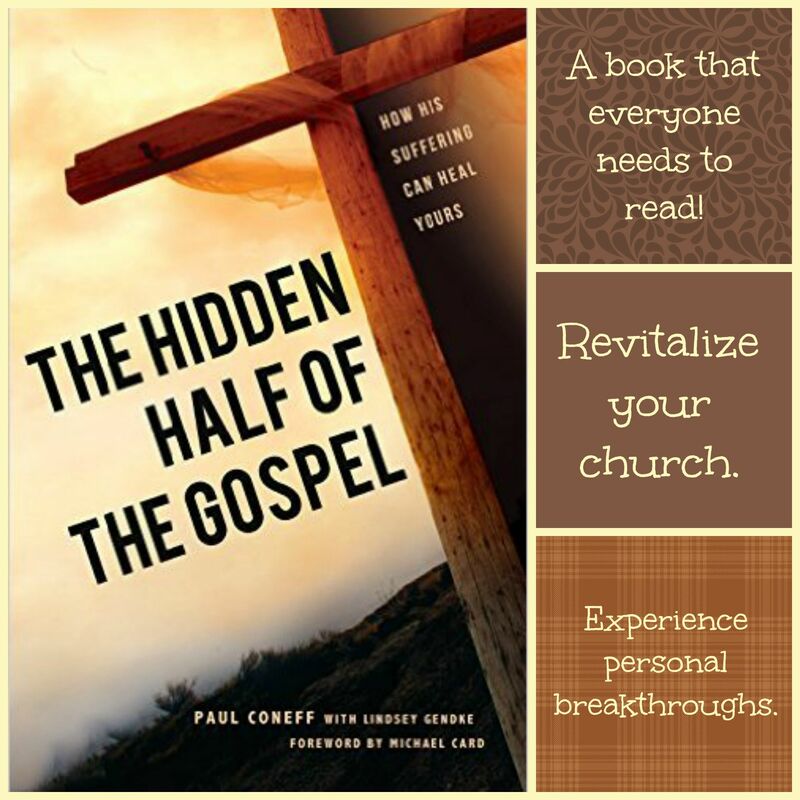 Paul Coneff, founder of Straight 2 the Heart ministry and author of the book, posits that all too often counselors, pastors and church members focus on the fruit of sin rather than the root of sin. Once we realize that we need God to reveal to us the root of our negative behavior, we can study the story of Jesus’ suffering to understand how his experience brings hope to our experience. According to Coneff, satan “leads us into sin, then he condemns us, and finally, he tries to trap us in our patterns of hopelessness forever.” Our only hope, Coneff says, lies in searching scriptures (especially the last 24 hours of Jesus’ life) to see how Jesus intentionally suffered through every possible scenario that we as humans suffer today so that we might have hope for rooting out the devil’s lies as we see how Jesus intentionally came alongside us. The author shows how Jesus experienced loneliness, abandonment, betrayal, nakedness, physical violation, shame and humiliation, verbal and mental abuse, temptation to numb his pain, feelings of forsakenness and rejection—all so that he could experience the trials that humans have experienced throughout the ages as a result of sin. Coneff calls this suffering the “Hidden Half of the Gospel” because all too often Christians focus on how Jesus died on the cross to embrace all of our sins and fail to see how Jesus also died on the cross to embrace all of our suffering. By ignoring the aspect of Jesus’ suffering, we fail to avail ourselves of the relief that he offers for our mental and spiritual anguish. The author uses scripture to show how prophecies foretold the suffering of Jesus, how the disciples ignored that aspect of prophecy (even when Jesus told them point blank that he would suffer), and why we should pay attention to Jesus’ suffering so that we can find healing at the root level. When we find healing at the root level, our fruits (addictions, depression, anxiety, angst, and destructive behaviors) change. An important part of the book involves praying with a partner (the book serves as a training tool for Coneff’s Straight 2 the Heart prayer ministry) on a regular basis. So often I’ve felt inadequate when I feel impressed to pray with someone in crisis—but I haven’t felt equipped or known exactly what to pray for. This book serves as a wonderful starting point. 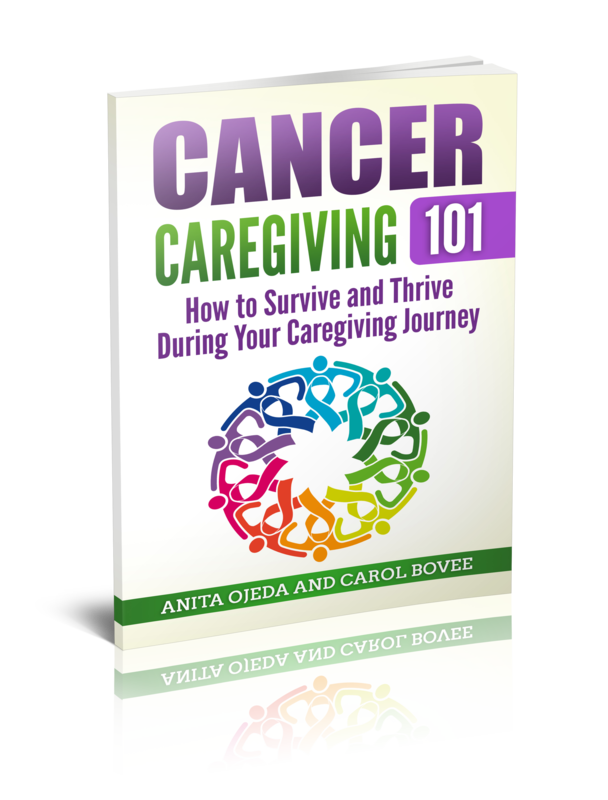 You can purchase this book from Amazon (there are no affiliate links on this site—I simply want to share an amazing resource with you). How do you feel about your church’s midweek prayer service? Can you think of anyone that this book might help? Just remember–if you leave two links, please visit two links–after all, according to the survey, community is one of the most important reasons that you come to this space. Take a moment to visit Angie, the other hostess, too!